In pursuit of the perfect cuppa, we took our search to the virtual world to see what the fuss about made-to-order beans and leaves was all about. With latest kid on the block, Tea Shelf, joining the brigade, we present the best options, should you choose to take a break from your regular brew. 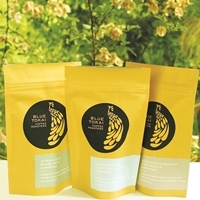 coffees, it offers buyers a choice of bean and grind. 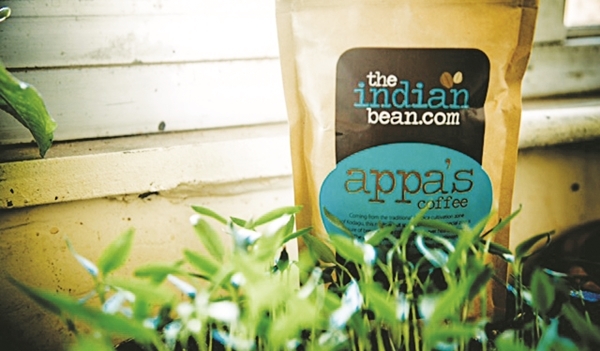 With a treasure trove of beans from Kodi to the hidden hills of Kodagu, Indian Bean Coffees are from pure Arabica beans that can be roasted to order.